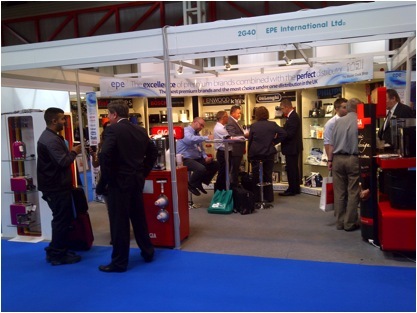 There was vast amounts of interest shown to EPE throughout the 4 day event which took place at the Birmingham NEC arena. This was shown by the overwhelming amount of visitors to the stand. 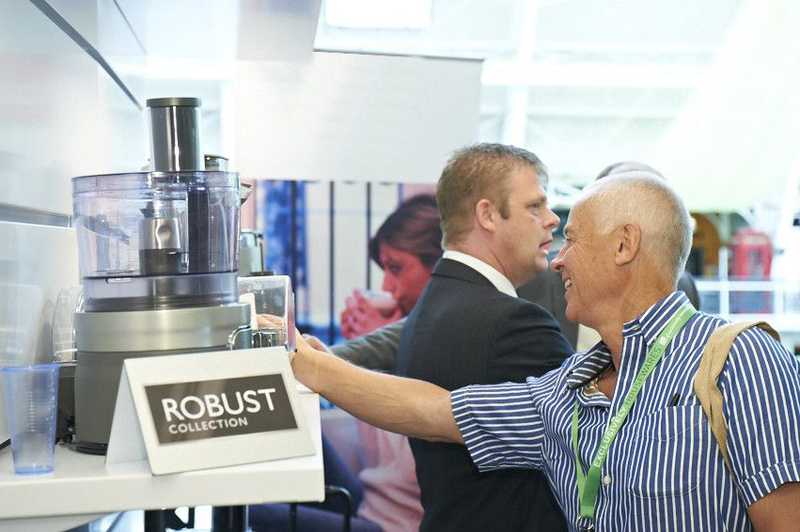 Everyone who visited was able to see the various amount of different brands we distribute along with new products including the Russell Hobbs Allure range and the Jamie Oliver Bakeware range. There was also brands including Kenwood, Bosh , Phillips and Tefal. This showed the variety of the products we have. We feel that the exposure from this event will help strengthen the brand even further and helped keep customers, stockists and independent retailers alike informed about the quality of our products. 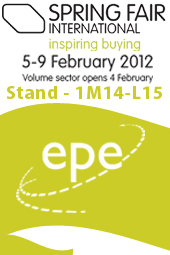 EPE would like to thank everyone who came and visited the stand. Don’t miss this great chance to come and see us at the NEC Autumn Fair 2011 the years largest home & gift event, with 300,000 NEW product launches, FREE seminars and trend presentations to benefit your business, and unmissable Autumn Fair exclusive promotions. 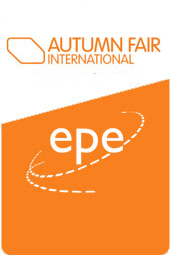 EPE are exhibiting at the NEC Autumn Fair from the 4th – 7th of September 2011, you can find us in Hall 2 at stand 2G40, why not stop by for a chat with one of our sales representatives to hear about the latest deals we have to offer? With all NEW product lines and EPE exclusives we will be showcasing the very best 2011 has to offer, not forgetting our premium product portfolio. Don’t miss this opportunity to meet face to face with the UK’s leading SDA & Cookware distributor, we are proud to present to you the most premium brands and the most choice under one distribution in the UK all under one roof at the NEC Autumn Fair. 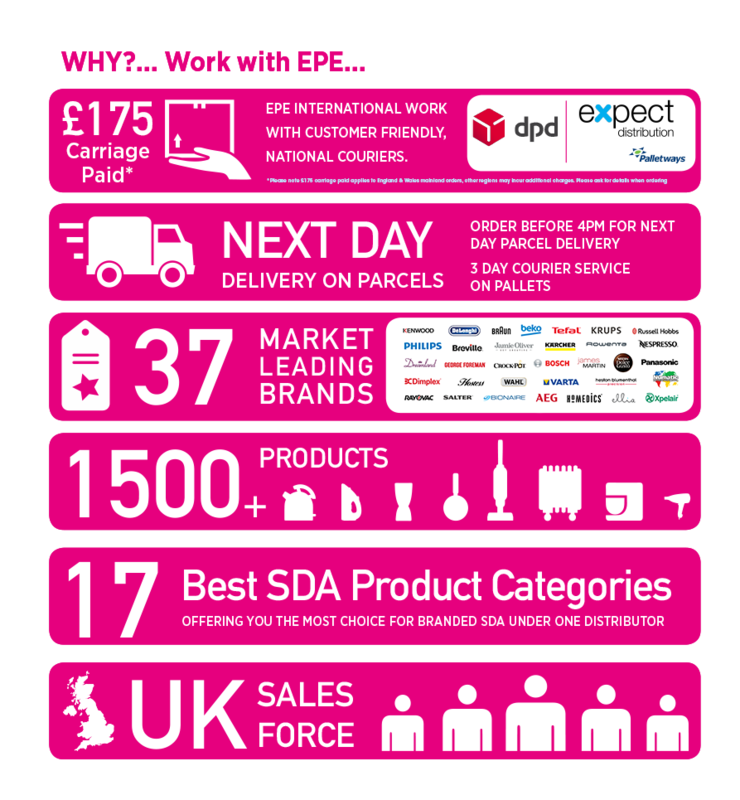 In the latest issue of Housewares Magazine’s “On The Board” Managing Director Noel Pamment gives readers an insight into life at the EPE Group. He talks about what he feel’s is the most rewarding part of his job and also what is the most challenging aspect in his job role at EPE. He goes on to talk about what the future holds for The EPE Group and also the changes that would help the Housewares Industry. Join the Cookshop and Housewares Association for ‘Carry On Cooking’ at Coghlans Cookery School, Chesterfield on Monday 23rd May. 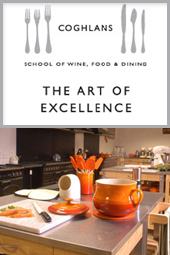 The event is a practical hands-on product training day for owners, managers and staff who wish to improve their product knowledge and cookery skills, with a sprinkle of fun and frolics! Coghlans Cookery School is a brand new venue for the CHA, it is a purpose built Cookery School founded by Janet Coghlan who is a firm believer in traditional cooking methods and is the driving force behind the school with specialities in baking and breadmaking with a slant on flavoursome well cooked traditional food. PDF flyer available for download here. Book your time at the’Carry On Cooking’ event here. 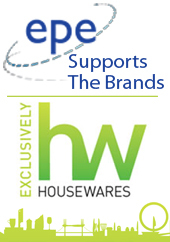 EPE are proud to sponsor the event providing extra opportunities for Independent retailers. The new identity was adopted at the association’s annual general meeting at Lingfield on May 4th. The previous name was adopted in the 2009 merger of the century-old BHF Group and the British Shops and Stores Association (bssa). It was always intended that once the merger had been consolidated, the final act would be to give it a new and clearer identity. 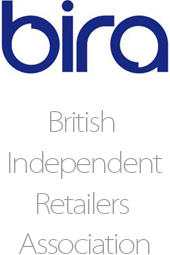 “BIRA heralds an important new force in the world of independents” said BIRA CEO Alan Hawkins, announcing the change. EPE is pleased to see the advancement of a key industry figure, this important transition shows the rapid progression of a market on a continual rise. EPE has made remarkable headway with growth & turnover alike over the course of our history, and would like to thank BHF-BSSA / BIRA for their encouragement & support over the years, we are pleased to offer our congratulations. Click here to see the brand new BIRA website for further information. Once again EPE’s efforts acheivements, and stature within the SDA industry have been acknowledged with two distinguished awards from the BHF Direct Diamond Supplier Awards. 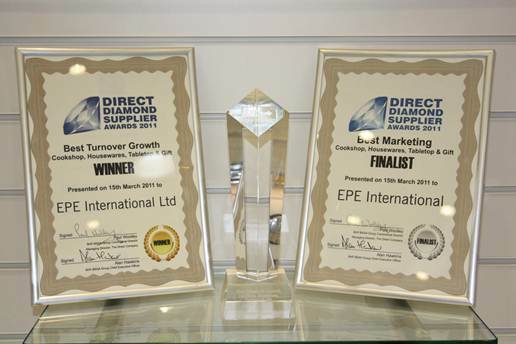 Buying group members nominated EPE as the most prominent contender to win Best Turnover Growth 2011 & finalist for Best Marketing Finalist 2011. 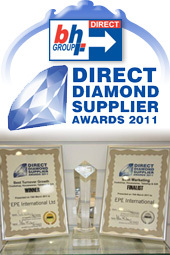 Adding to our ever expanding collection of awards including BHF Direct Diamond Supplier Awards most promising newcomer 2010 & Best marketing finalist 2010. EPE would like to thank all staff members for their committment and loyalty to the development of the company and for providing exemplary service, and give thanks to all parties who nominated EPE. To see our ceremonial certificate click here. 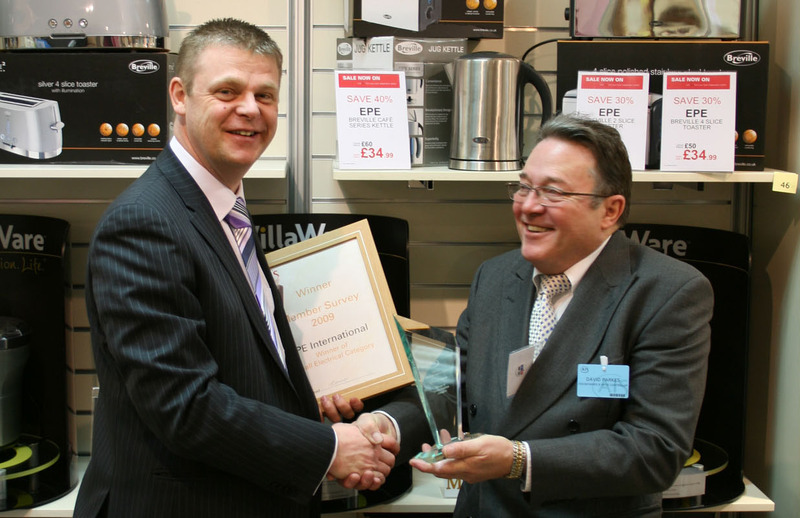 To see our Best Turnover Growth award click here. EPE are always pleased to see positive and effective charitable organisations thriving and we have a prevailing history with donating to non profit organisations. 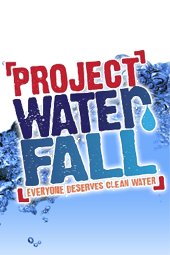 100% of donations will go directly to support Project Waterfall. 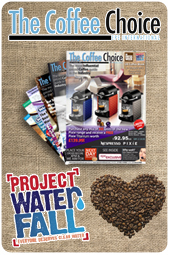 We were pleased to see such a specifically orientated project we can merge with our day to day business business, our monthly publication the Coffee Choice is a reputable premium end coffee buying guide and provides the perfect opportunity for EPE to give back to such a righteous cause. A percentage of our sales from the coffee choices highest margin products and most popular items will be given as a donation to the Project Waterfall charitable component of the UK Coffee Week. Our aim in partnership with the UK Coffee Week is to raise as much as possible toward the target £1 million to deliver safe drinking water and sanitation projects for impoverished communities. 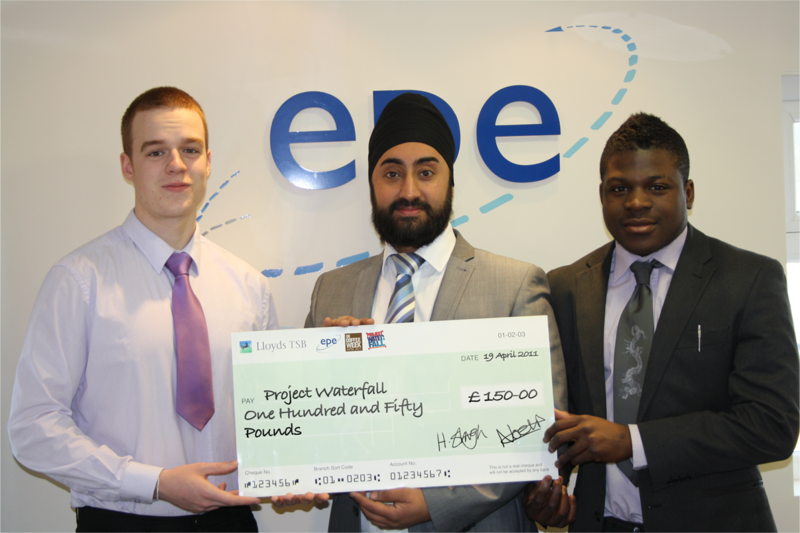 Click here for more information on Project Waterfall. 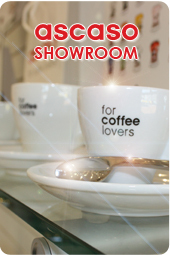 With Ascaso’s recent launch to the flourishing UK coffee market what better marketing channels are available than a brand new showroom for customers to educate, familiarize & interact intimately with the entire range of beautiful Ascaso machines. After EPE’s recent appointment as Ascaso’s UK distributor to the independent market, in an advance towards growth and development of the prestigious brand, the showroom was constructed as a means to exhibit the machines in a suitable enrvironment, a beautiful product cannot be done justice without beautiful surroundings.The showroom provides the opportunity for our customers to engage in range reviews with the entire range present allowing for easy selection of desired colours & models, compare machines performance, view live demonstrations, familiarize and educate themselves about the machines. 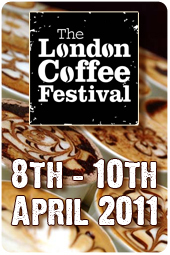 Barista courses available on request. 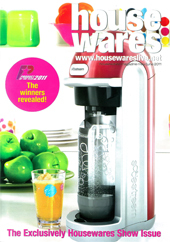 Brand new for 2011 Kenwoods kMix Boutique range exclusively available from EPE to the independent market. Available in a gorgeous range of exclusive unique and bright colours the range really is a jaw dropper. EPE are proud to welcome yet another exclusive line into their extensive product portfolio. The already established kMix range, also exclusively available from EPE, was an immidiate hit within the industry, the stunning new range of colours are sure to be a favourite. Available in Magenta, Blue, Green, Yellow & Orange there is sure to be a colour to suit your taste. Click Here to see the range. 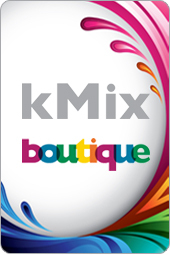 Dont miss the chance to see the beautiful kMix Boutique range and various other EPE exclusives at the NEC Spring Fair 2011. This is one event you wont want to miss! 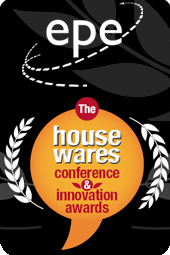 See us at Stand J46, Hall 2! Click here to see our Spring Fair company profile.